The RAM platform features a powerful built-in event engine that can easily be configured using an intuitive web-based interface to trigger actions when pre-defined alarm values are met. For example, if a tank level is too high or valve pressure out of range, the RAM event engine will not only cycle a relay to stop a pump or open a valve, but can also send SMS text messages to alert when actions should be taken. 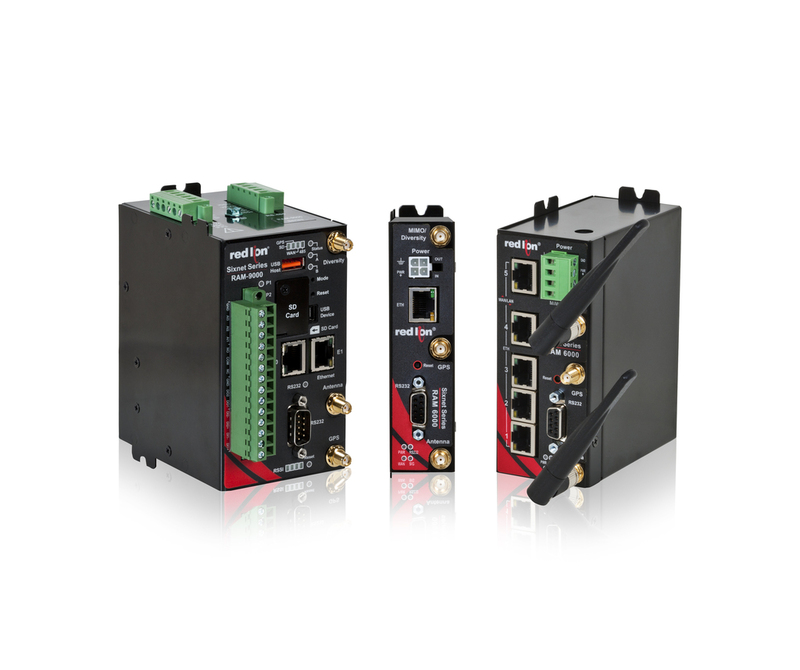 This helps automation engineers, technicians, production managers and network operators make critical decisions. 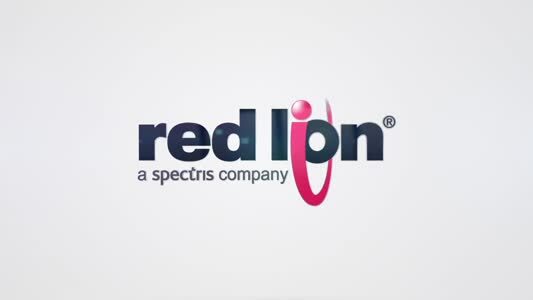 Red Lion’s RAM cellular RTUs combine optional I/O and Wi-Fi with active GPS and multiple serial and Ethernet ports to securely monitor and control remote devices over 4G LTE cellular networks. By providing data visibility, control and real-time notifications on field-deployed equipment and processes, the RAM platform enables organisations to take advantage of the benefits associated with the Industrial Internet of Things (IIoT).